Facial motion capture shouldn't be costly or complicated. We created AQUIFER for ourselves and for other independent creators and small studios who just want to focus on creating great work. The AQUIFER app has a simple interface that requires no technical knowledge. Performers can start and stop motion capture in the app with one tap. A start countdown gives performers control in scene. The app uses ARKit and the iPhone X's powerful infrared depth camera to provide accurate blend shape capturing at more than 60 fps. That rivals the accuracy of traditional marker-based and markerless solutions without the complicated set up or expensive hardware costs. 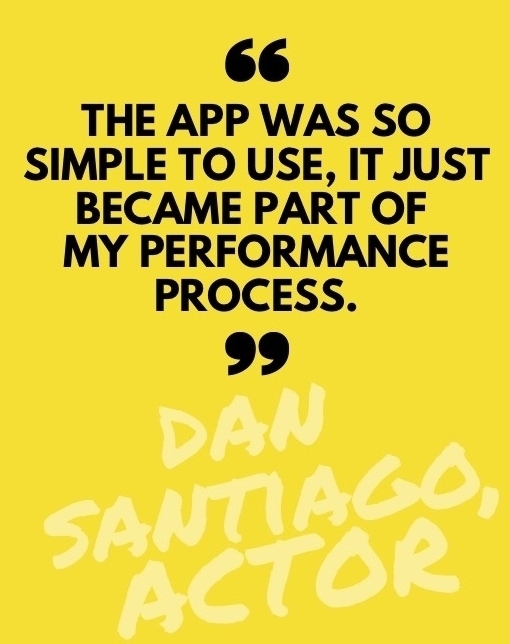 For immediate feedback on your performance, view an animation preview of any take directly in the app with just one tap. After takes, it takes just a few seconds to create file batches in app to send organized animation packages to animators. In the session, performers can effortlessly name animations with scene, session, and time/date information.